For quite some time now we’ve been searching for an opportunity to help honor our fallen veterans. And now we’ve found it! 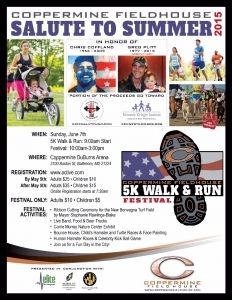 On Sunday, June 7th Coppermine Fieldhouse will be hosting the “ribbon cutting” ceremony for their recently constructed Bonvega Turf Field located in Canton. 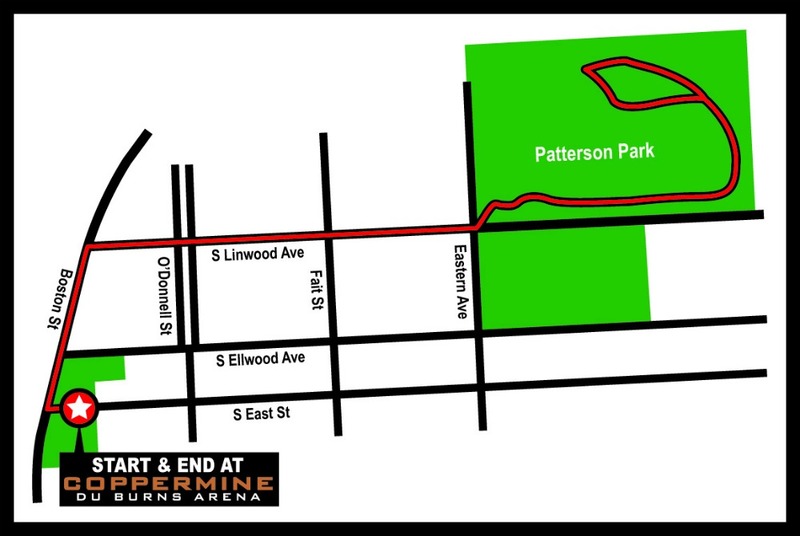 Kicking off the day’s festivities at 9am, a 5k Walk & Run will commence at the DuBurns Arena on Boston Street and proceed to wind through Patterson Park before returning back. Taking over at the finish line, the “Salute to Summer Festival” will then begin! With a lively roster of events planned throughout the day that are fit for the entire family to enjoy, a few of the exciting activities you can expect include: live bands, food and beer trucks, a bounce house, face painting, a celebrity kick ball game and much more! Held in honor of two brave soldiers who proudly served this great nation, Cpl. Chris Coffland and Capt. 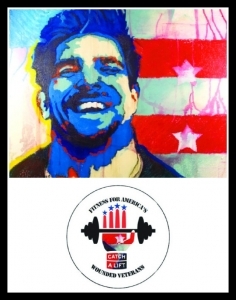 Greg Plitt, a portion of the proceeds generated through this action-packed event will go toward the following foundations: Catch A Lift Fund was started as a memorial to Cpl. Coffland based on his life’s philosophy, and helps to provide wounded post 9-11 service members across the country with gifted gym memberships or home equipment to assist in their recovery. 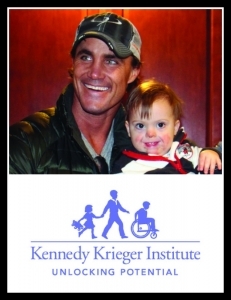 Kennedy Krieger Institute is an internationally recognized institution dedicated to improving the lives of countless children and young adults with pediatric developmental disabilities and disorders. Please join our pack now! And don’t be intimidated, we’re going to be walking it. Be sure to add yourself to our pack during event registration by selecting Prancing Pooches in the drop-down of the “Team Information” section. Signing up is quick and easy to do, and for such a fun-filled day to benefit these two amazing foundations, the donation is really quite reasonable. If you opt out of the run and just want to attend the festival, be sure to swing by our booth and say “hi.” Bring all your family and friends, we can’t wait to see you and your pooch there!